I got my first Life Insurance policy when I was 24, only because a colleague of mine (of same age) suddenly died in a car accident. So it was my first brush with the reality that death can come at any time. I was shocked and disturbed. A close friend of mine also felt the same and within no time, both of us got our first Life Insurance policies. Luckily, it was a Term policy with a Cover of $50K. The idea was that it would provide some financial comfort/support for parents who spent a fortune in my upbringing and education. Not that anything can replace a life but at least I wouldn’t feel guilty in an unforeseen incident of Death. A cheap term policy that provided just enough cover turned out to be a perfect solution at that point. The lesson here is that we are never too young for a Life Insurance policy. Few years down the road, I felt like I’m just throwing money out of the window. So I switched to Whole Life insurance. So that my money will be invested and I’ll get some of it back in distant future. The insurance premium was much higher but I barely got anything in return when I canceled my policy after 5-6 years. Clearly a wrong decision. Lesson No 2: Don’t get obsessed with returns or the savings aspect ; understand the product well. Many people make the same mistake when it comes to investing and other financial decisions. For example, it might be better to just rent instead of buying a house. We shouldn’t just buy a house thinking that we will get a tax break or rent money will be put to work. We need to look at the big picture and consider each and every aspect before we make the commitment. We didn’t consider the assets that we had. We just needed enough cover to pay the mortgage, rest was taken care of by our assets and well established careers. Lesson here: It makes sense to have two separate policies in case both partners are working. 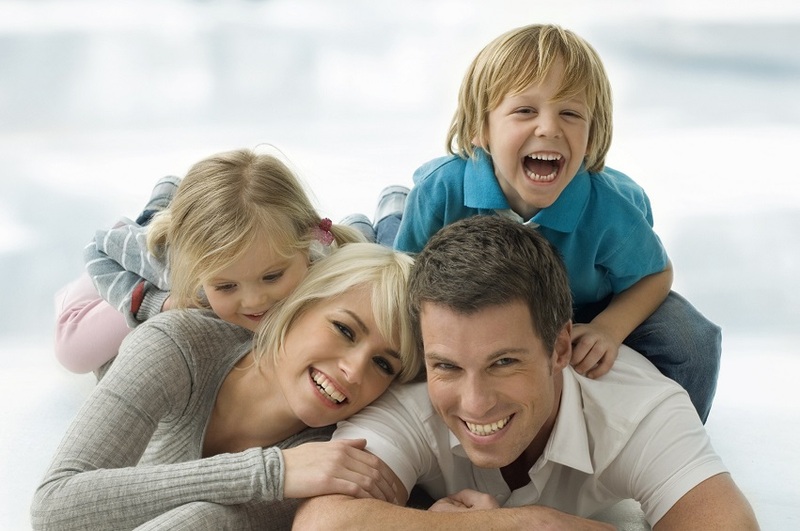 No Life Insurance: Yes, you heard me right. We don’t have any Life Insurance now. We canceled our policies as soon as we sold our house. We don’t have (or ever will in this lifetime) any debt and have enough assets/investments to cover short-term and long-term expenses. “One doesn’t need Life Insurance till the last day“. It sounds crazy but it is true. One more Hint: Let’s say if you have two school going kids and have single income, it is not unusual to have a term insurance policy of Rs 2 Crore (in India). For a similar situation in the US, I would have an insurance cover of $1 million. This is good enough for an average middle or affluent (depending on what you consider affluent) class family. I think I have given enough examples, you should be able to work out an appropriate cover for your situation now. 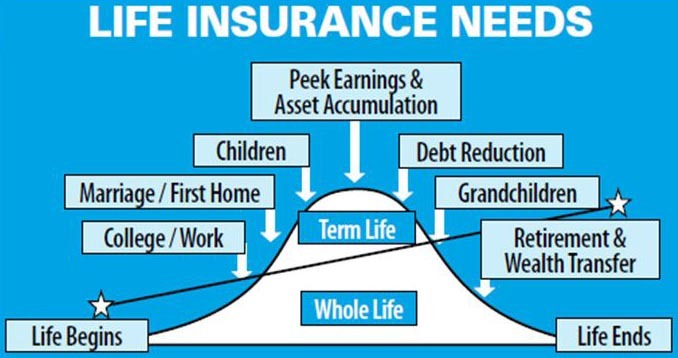 The Key message: As we can see, the life insurance needs change at different stages of our lives so we need to assess and make appropriate adjustments accordingly. This entry was posted in Get Rich and tagged financial decisions, Investing, Life Insurance, Money, personal finance, Term Insurance on September 29, 2013 by admin.